Korean carrier cites facility shortcomings Contrary to what Thai authorities claim, Don Mueang airport appears not yet ready to resume international flights, as the South Korean budget carrier T’way Airlines says the problems it encountered has prompted it to halt service there. T’way, which said it was bombarded by “uncountable” complaints from Thai and foreign passengers alike, blasted Airports of Thailand Plc (AoT) and Thai officials related to airport operations for failing to provide sufficient service and facilities to support international flights through Bangkok’s old airport. In a formal complaint submitted earlier this week to agencies including the Civil Aviation, Immigration and Customs departments, T’way regional manager Choi Byung-moon listed seven major deficiencies at the airport, which AoT earlier vowed would be ready by Aug 1. “It is absolutely NOT READY. 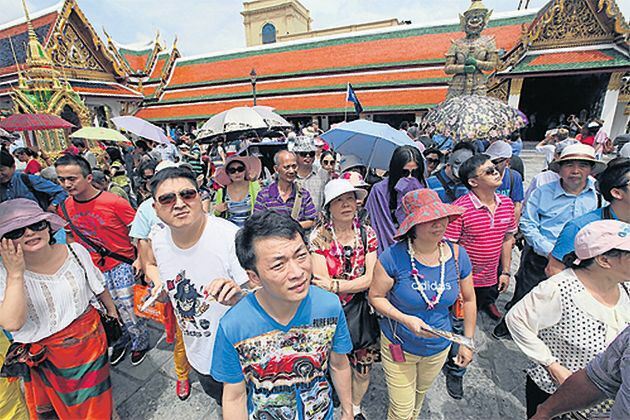 There is too much inconvenience for passengers,” the frustrated South Korean executive told the Bangkok Post. Hey, nobody can be perfect! 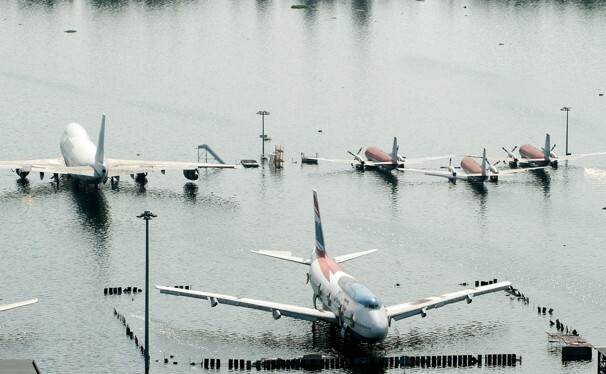 The Thai government is confident, I say CONFIDENT, there won’t be a repeat of last years flooding (see photo). There were very few airlines flying in Don Muang last year, but many airlines including AirAsia have had to relocate to the old airport. But IF there is a repeat of last years floods; it will be nothing short of an epic cluster-f*ck! Bangkok International Airport (co-named BKK) air traffic control radar screens went blank due to the simultaneous crash of both the main and back-up power systems. 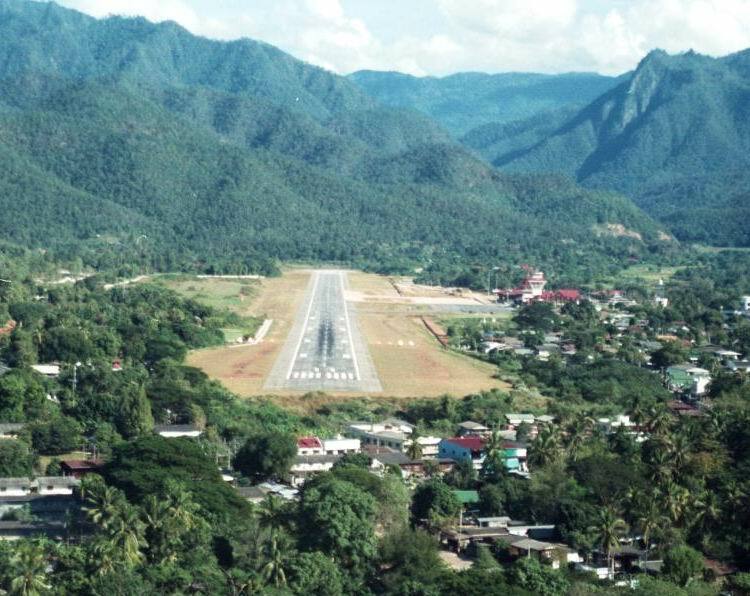 – 10 aircraft were running out of kerosene and had to land and refuel at Rayong U-Tapao International Airport (UTP) and return to Suvannabhumi. Rear Admiral Pangpol Sirisangchai Commander of Royal Thai Navy said that, after he was informed about the (BKK) Suvarnabhumi air traffic control radar crash with aircraft in holding pattern circling the airport with limited fuel, emergency landing and refuelling was immediately granted for the Suvarnabhumi aircraft. The flights landed and refuelled safely and departed back to Suvarnabhumi airport. According to Deputy Transport Minister Chatchard Sittipunt it took the air traffic control engineers 40 minutes to repair the malfunctioning radar system. The delay caused by the Suvarnabhumi (BKK) radar blackout lasted for three hours. Suvarnabhumi International Airport opened in 2006 and is among the five busiest airports in the Asia-Pacific region. In 2011 it handled 47.2 million passengers. 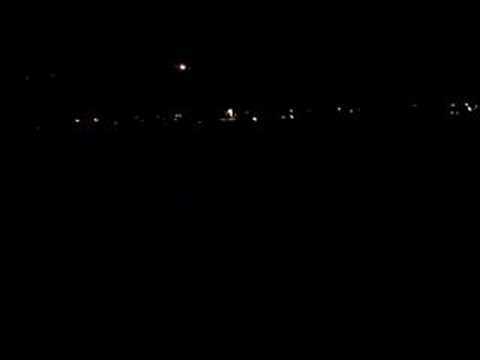 That is believed to be Air France landing. No, no, I mean JAL. No, no, no, I mean Thai. Something, no doubt about it. I happen to think ‘crash’ was a very poor choice of words.